Hey everyone! Hope your summer's going well. Mine is! 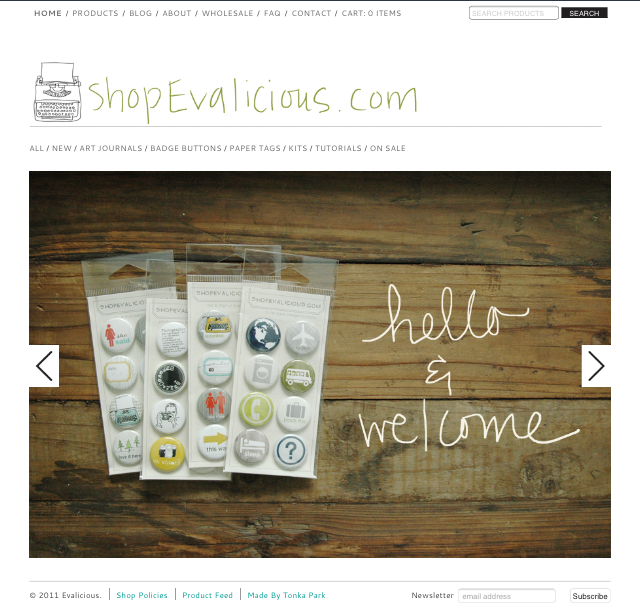 I'm so super excited about the look of my new shop - check it out here. Big thanks to Matt from Tonka Park. 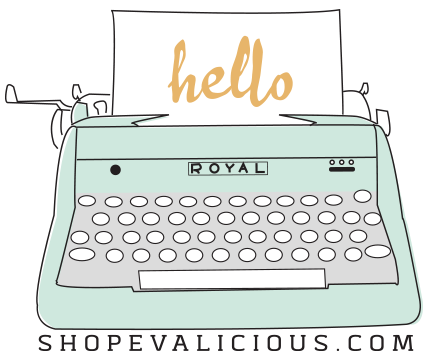 Then there's the blog makeover by Sarah Bryan. A much needed one indeed! Her rates are super affordable if you're looking for a redo. And she is mighty patient to have to deal with me - the poor lady! Love the freshness of the white. 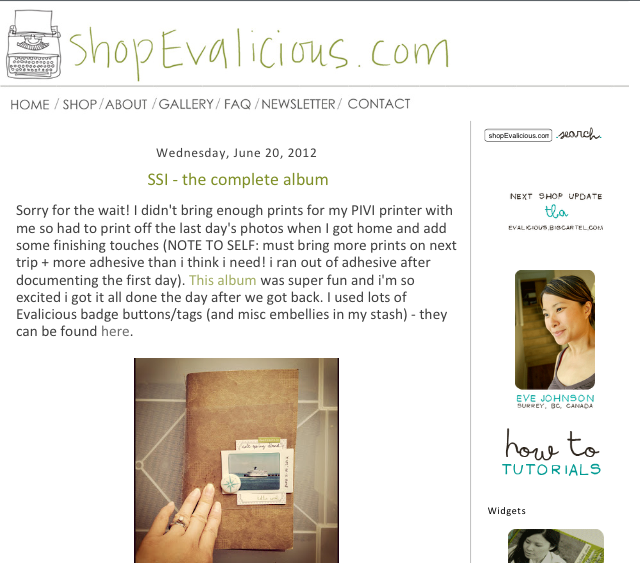 Now if only I can get my studio as clean & fresh feeling as my new shop & blog, I'd be even happier!